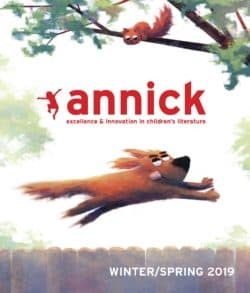 Annick Press - Ampersand Inc.
Annick Press Ltd. was founded in 1975 and is recognized as one of the most successful cutting-edge publishers of fiction and non-fiction for children and young adults. 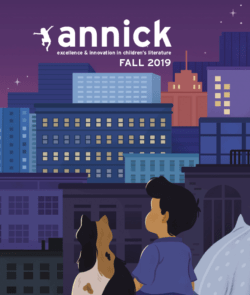 They are widely known for publishing popular children’s author Robert Munsch. 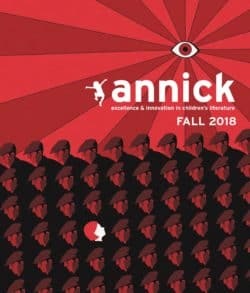 For more information on Annick Press, contact Ampersand.